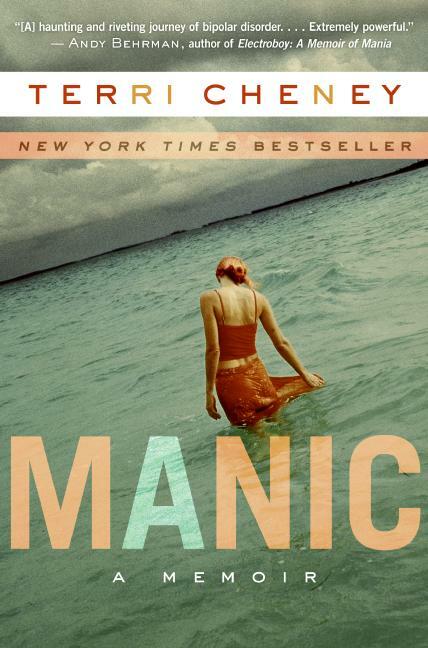 I just finished reading “Manic: A Memoir” a few days ago, so I thought I’d share my opinion with you. The book is the memoir of this high-powered female attorney from Los Angeles who has bipolar disorder. I’m usually really interested in most books related to mental illness issues, so of course I was excited to read this book. First I should say that overall I thought it was a pretty good read. It kept a fast pace and it kept me from drifting off. Sometimes I can’t pay much attention to things when I am reading, so it was nice to just leisurely read this book without much effort. The author’s story was compelling and the writing was okay, but there seemed to be something missing. I felt like the author was still very detached from her illness and couldn’t describe her emotions very well. It seems like she talked about what was happening at particular moments, but didn’t extensively get into her inner struggle. And, it was kind of strange, but I didn’t really empathize with the “character/woman” in the memoir. Maybe she didn’t want us to empathize with her or maybe she didn’t care one way or the other. On a scale of zero to five, I would probably give this 3.5 stars and I would say if you are at all interested in mental illness memoirs, do pick up a copy, but you might want to wait for the paperback edition. Also, if you are interested in a book that seems to be written in a more compelling way, check out Elyn R. Saks’ “The Center Cannot Hold.” It is her memoir of her life with schizophrenia. Also enjoyable is “An Unquiet Mind” by Kay Redfield Jamison who is pretty much considered an expert in the field of mental health. She writes about it, she has problems of her own, and she is a psychiatrist herself!! Anyway, a lot of good reads out there this year. It is good to see mental illness getting some shelf space! “Look Me in the Eye” was a very good memoir about aspergers syndrome. Kurt Vonneguts son wrote a book, which was very good as well. I’ll have to check this one out. Thanks!